The ever so sweet gentleman Delatio has been sold and today left with his new team. For the last few months I have had the pleasure of training this lovely horse. 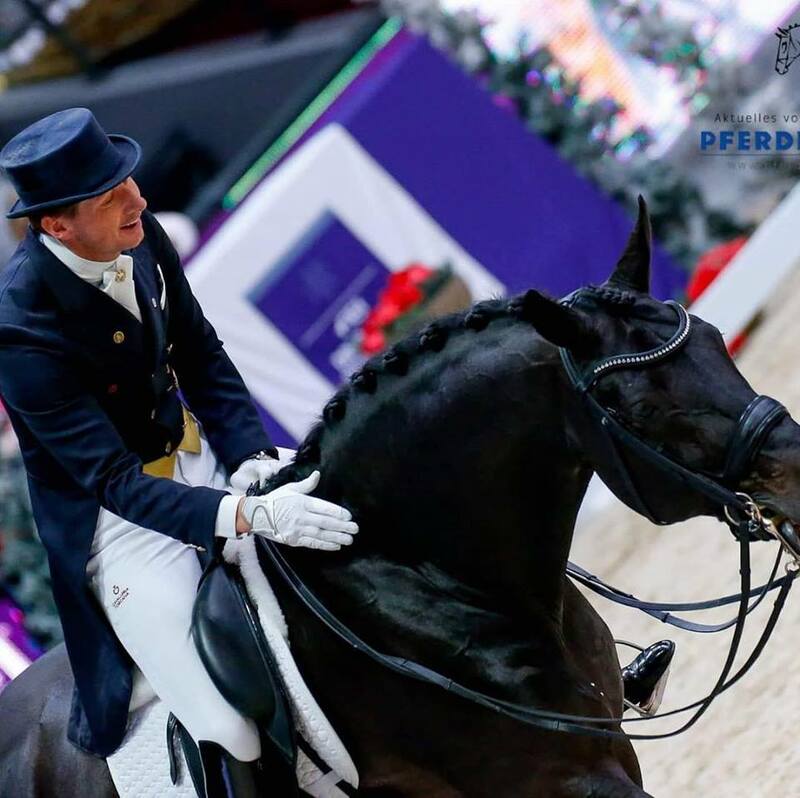 In this short time we had great success at 2 World Cup Qualifers and I knew after the feeling this horse gave me he would not be with me for long. Whilst it is my job to sell train, develop and sell horses, this one was very special and one I would have loved to keep. However, the hard part of this job saying goodbye to these horses was made easier as he is going to a great place. I wish the new owners every success!